Mobile Campaign Management enables retailers to create and manage SMS based campaigns that allow two way interactions between them and their consumers. 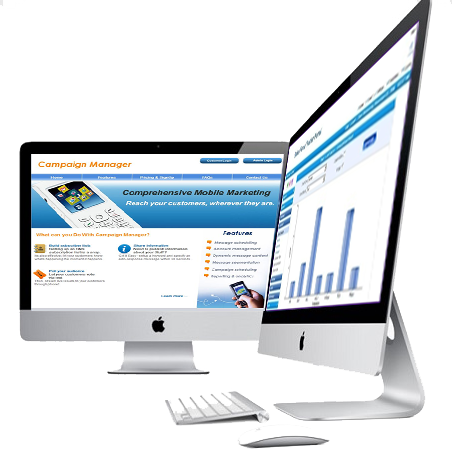 The campaigns can be customized, scheduled and targeted for various groups of audiences. Mobile Campaigns add more essence and interaction between the service providers and their consumers.